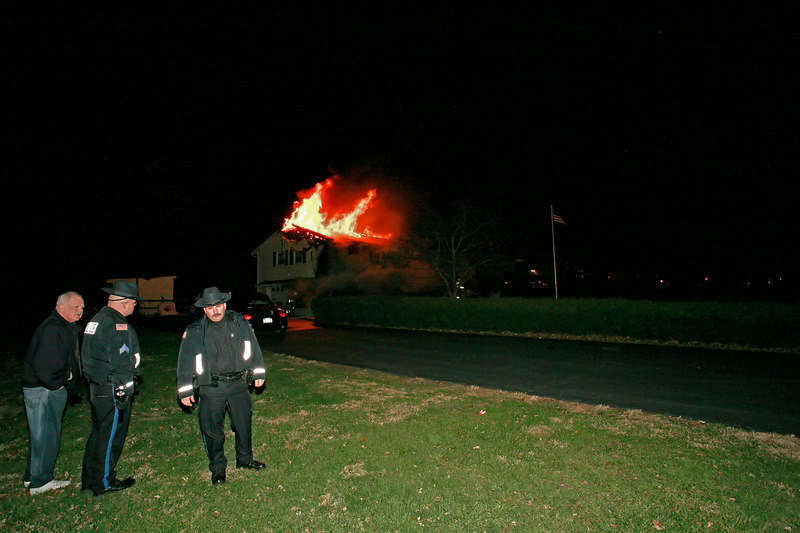 Rombout was dispatched for a smell of smoke in the residence at 45 Star Mill Rd in the early hours of December 21st. Rombout Chief John Lucariello was on the scene within minutes and found a working fire with fire venting from the roof. Village of Fishkill, Hughsonville, and Glenham assisted Rombout.